It’s the talk of women everywhere right now. 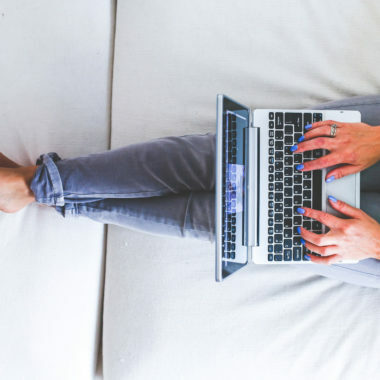 Some women swear by LipSense, while others swear it off because they think it’s a scam. I’m here to give my honest LipSense review and answer the biggest question surrounding this product: Does it really work? 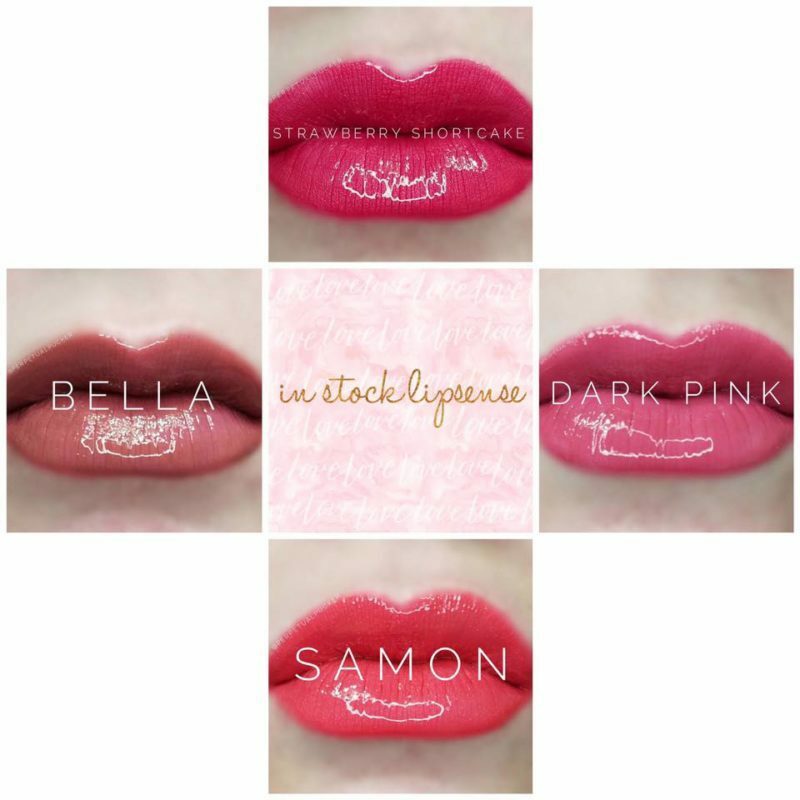 Find out here with a few swatched LipSense colors. I’m not one to jump on the bandwagon. I’ve never tried Younique and I don’t even know what Paparazzi is. However, if I happen to try something and love it – I can’t get enough! That’s exactly how I felt with LuLaRoe and how I currently feel about LipSense. Before I get deep into my LipSense review, I think it’s important to note my obsession with lip stains and liquid lipsticks. Anything long-lasting that didn’t transfer onto literally everything my lips touched, was what I was looking for. I’ve never been into gloss, so matte lippies were always my forté. When I say that I’ve tried it all, I absolutely mean it. Ive tried matte lipstick from drug store brands like NYX and Loreal. I’d tried high-end liquid lipsticks from Kat Von Dee and even Kylie Jenner. Other brands that cross my mind are Colour Pop and Jeffrey Star Cosmetics. I even had a crush on the new Sephora lip creams right before I tried LipSense. While, I found something that I liked in most of my long-last lip colors: a nice scent, moisturizing, great colors, nice applicator, great finish, reasonable price, etc. I still had not found my perfect lippie and I was okay with that. I was to the point of not believing it existed until the Facebook group “Kisses For Nora” came along and changed my makeup game forever with her (what seemed like) unlimited stock of LipSense colors. I couldn’t tell you how I found this beauty lover’s dream of a group. 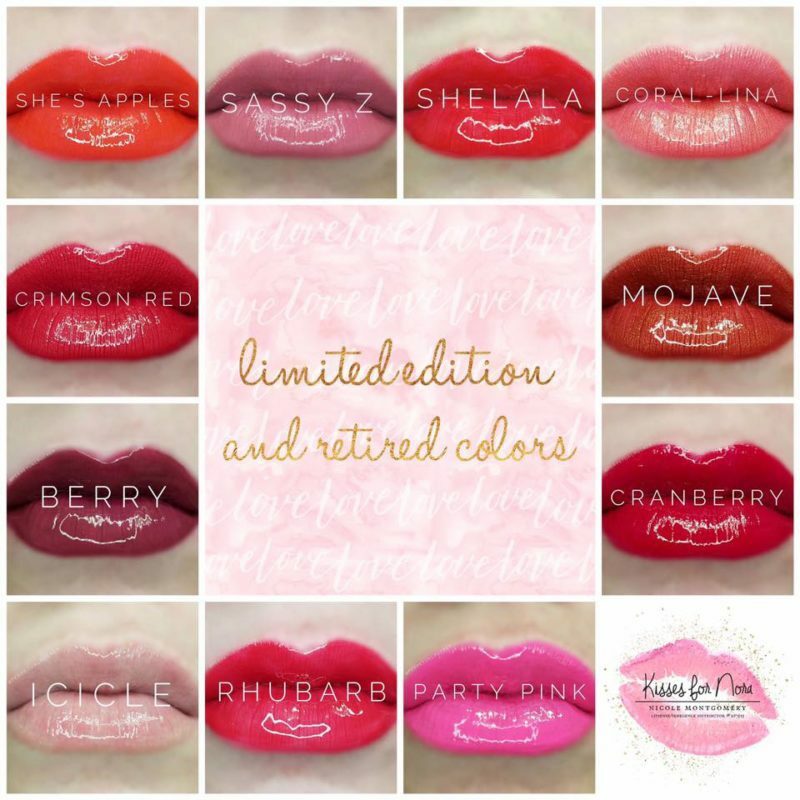 I think I just did a late night search for LipSense sellers with the best selection of LipSense colors and her group intrigued me… so I requested to join. Then, magic happened. 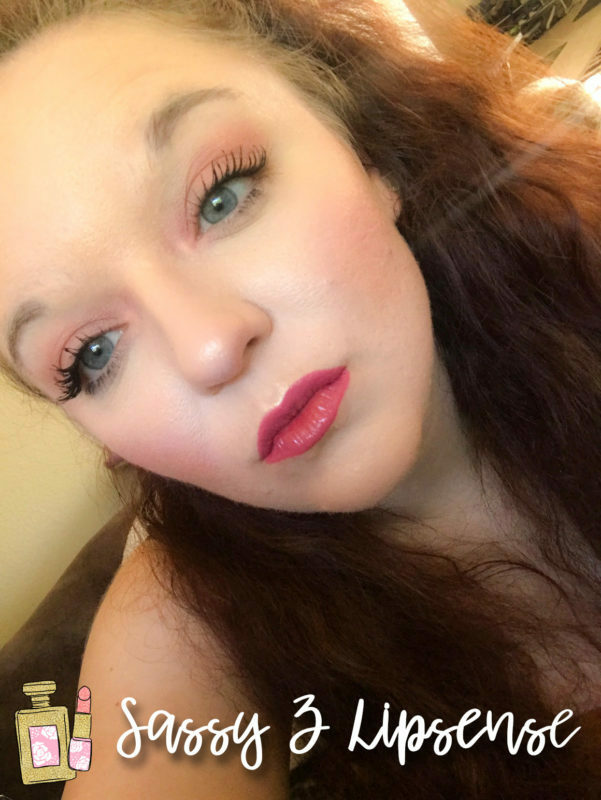 First, I must tell you that didn’t pop my LipSense cherry with this consultant. I had joined another group, as recommended by friends. Her group didn’t have products available and you could only make purchases through live parties (which I hate because who has time for that?). I bought a Purple Reign lip color, a Glossy, and a Matte Gloss to start my LipSense journey. I wasn’t too thrilled about my bold color choice, but it was literally the only color that I liked, so I went with it. After many failed attempts, I finally mastered the magic that is LipSense so I went on a journey to find more – which brings me back to Kisses For Nora. I felt like a kid in a candy store (or a girl in Sephora) when I looked through her available stock. It had honestly felt too good be true that all these gorgeous colors were in stock and ready to buy when I decided to comment “sold”! So, I heavily researched each color. And by heavily researched I mean, I googled LipSense color swatches for each color that grabbed my attention. I finally settled on a few colors, but one was a “retired color” and not in the consultants immediate stock. Somehow her and I ended up messaging one another and she graciously said she’d pick up the color I wanted from someone local to her – brand new, never opened, no additional cost. How is that even possible? I’m not used to above and beyond service so I really felt special! She even talked me into trying a Opal Gloss (and I’m so glad I did). I ended up with the following colors: Purple Reign, Sassy Z, Cranberry, Samon, Praline Rose, Luv It, and is Cora-Lina! Here are a few of my favorite colors. So is LipSense everything everyone claims it is? Hell yes! It is everything and more! It doesn’t dry your lips out. The colors are bold. It doesn’t smudge or transfer. You can even add a gloss without the color wiping off. It lasts me literally all day long. LipSense is my go-to lipstick brand for all of my events, indoor or outdoor. It’s my only lipstick for running errands and for just playing in my makeup. 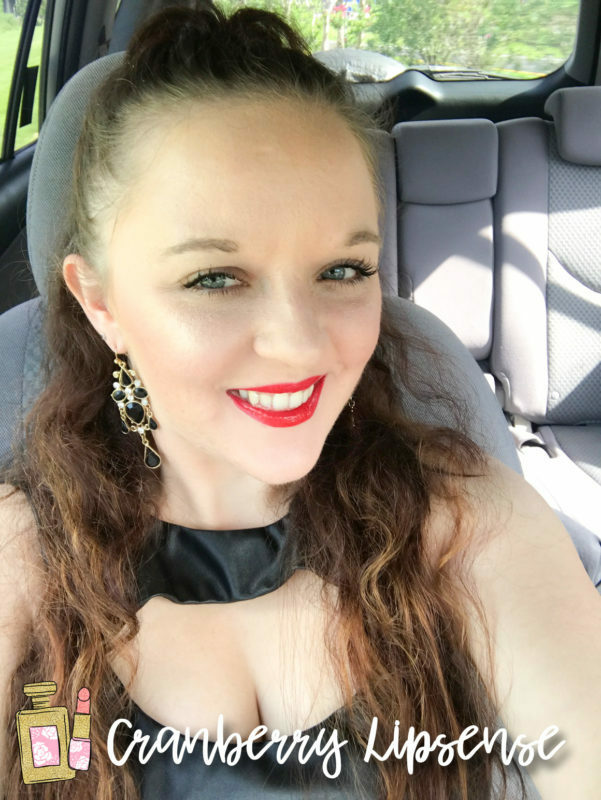 Even when I’m attending food events, I wear LipSense because I know it will outlast anything and everything! 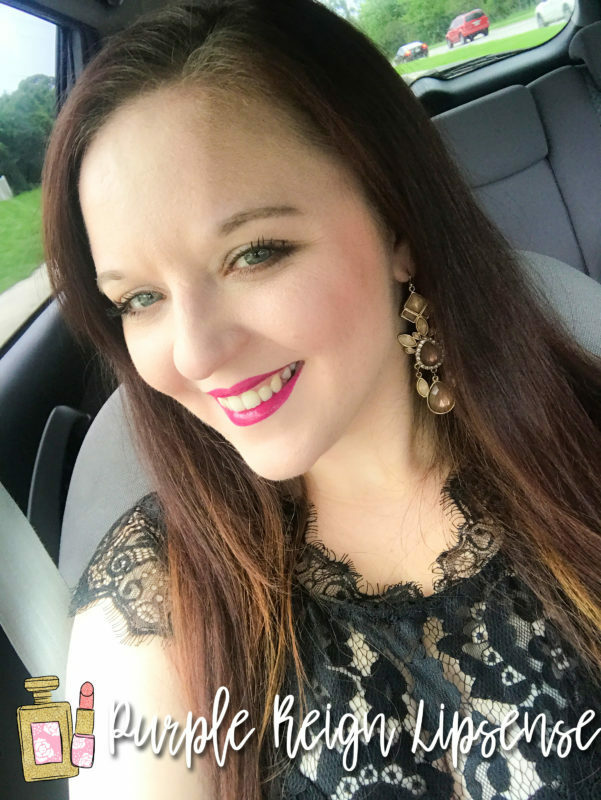 It doesn’t get any better than LipSense! 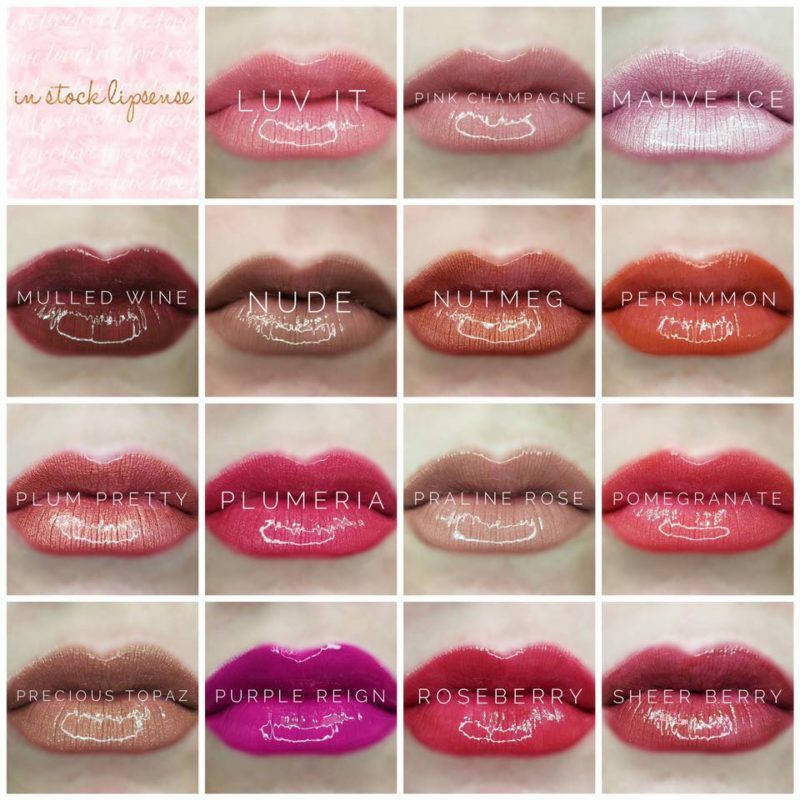 Join Kisses for Nora to find your favorite LipSense colors!